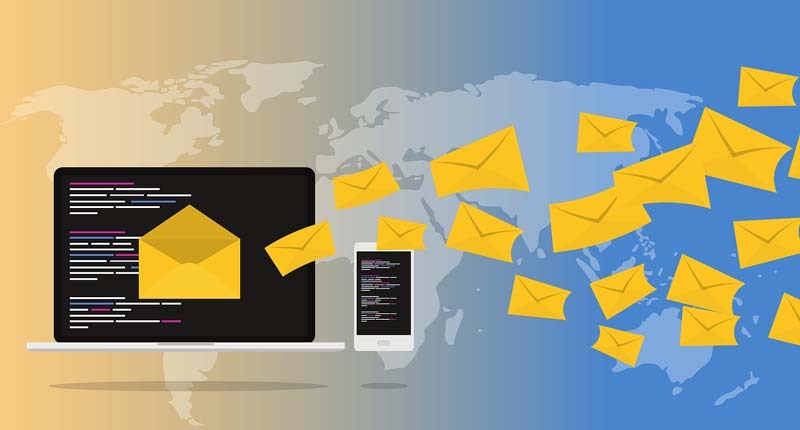 This article of Geeabo teaches you to Setup Feedburner Email Subscription On Your WordPress Blog. Automatically Post Instagram Story On Facebook And Twitter. Friends, FeedBurner is a web feed management provider by Google. 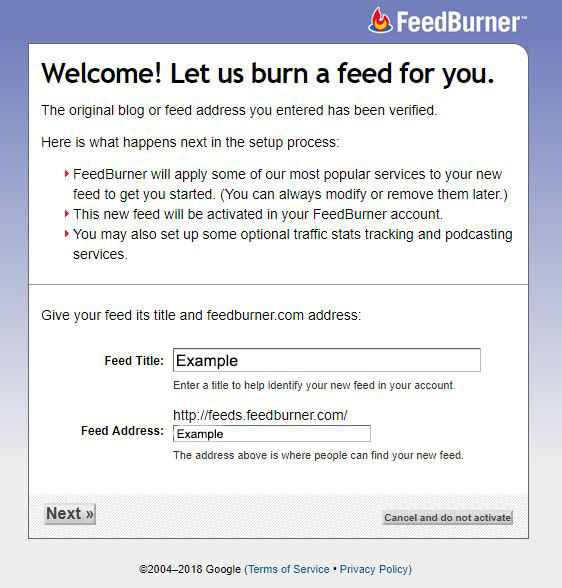 Google’s Feedburner launched in 2004. 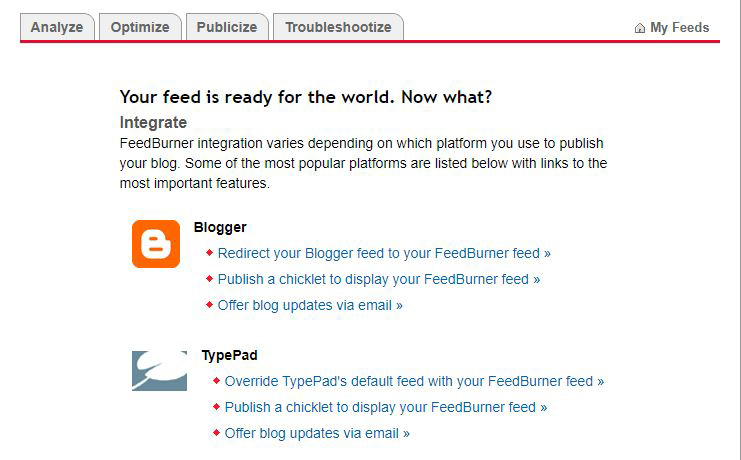 FeedBurner provides custom RSS feeds and management tools to your WordPress blog. Feedburner helps you to increase your readers via e-mail. 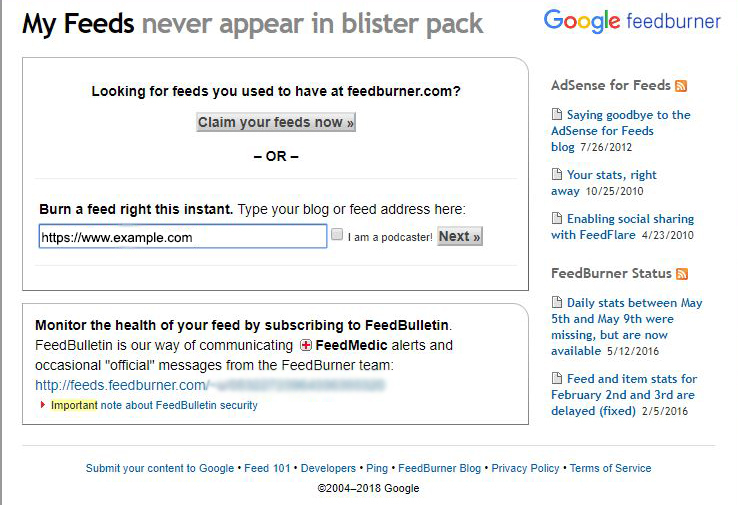 Friends, the best part of FeedBurner is a free service by Google, you do not need to pay any money for this. There are so many alternatives for FeedBurner but this is very simple and easy to use. So, I recommend you to use Google Feedburner on your site. How Feedburner Email Subscription Increases Blog’s Traffic? 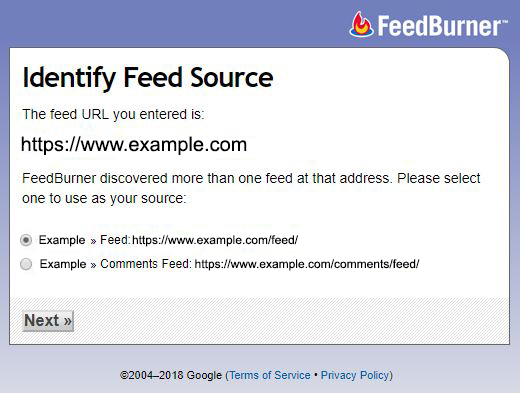 Friends, when you are going to setup Google Feedburner, it gives you a code of e-mail subscription box and when you put this code on your blog’s sidebar or footer then whenever a visitor comes to your blog and if they like your content and blog’s design then they must be wanted to subscribe to your blog. And as the visitor enters his/her email address and click on Subscribe button then they will be your subscriber and they will always come to your page whenever you write a new blog post on your blog. These visitors come to your blog via email. So, there is a lot of advantages to using Google Feedburner. If you are a newbie blogger then you must try this on your blog. 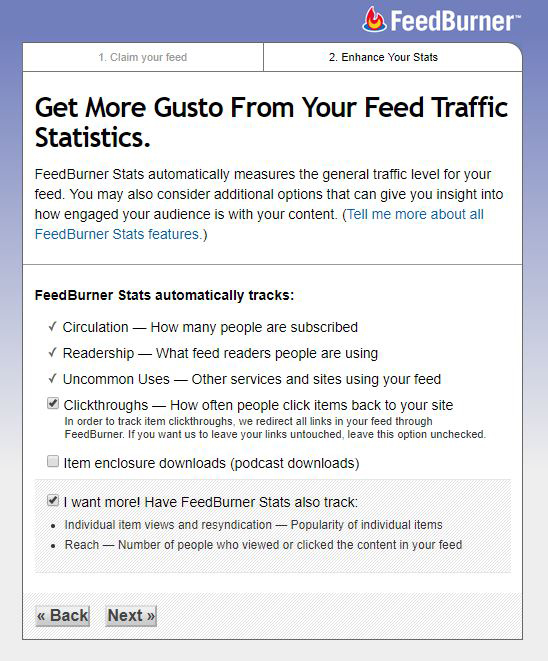 Feedburner is a great free way to increase your blog’s readers. 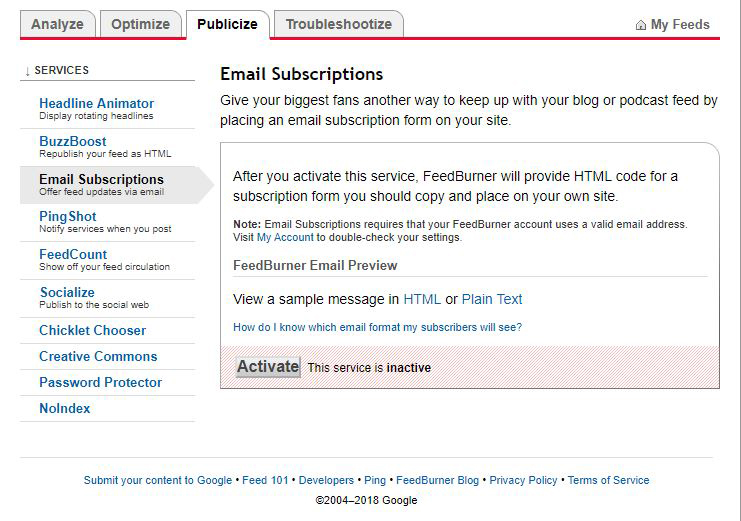 Follow the few easy steps to setup Feedburner Email Subscription On WordPress Blog. #2. Sign in with your Gmail account. #3. Burn a feed right this instant. Type your blog or feed address. Now enter your website address and click on Next. #4. After clicking on Next, it will open a new page “Identify Feed Source“. Now choose the first option ex-https://www.example.com/feed/ and click on Next. #5. 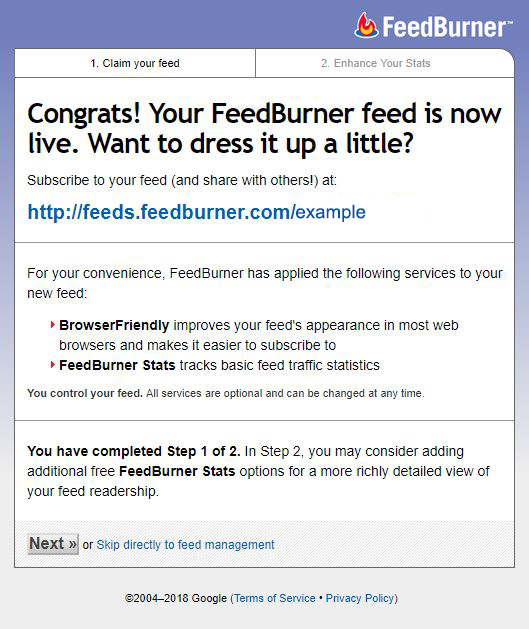 Now enter the feed title and feedburner.com address and click on Next. #6. Here when you click on Next it will give a message that Congrats! Your FeedBurner feed is now live. Want to dress it up a little. So, now click on Next. #7. Now tick on Clickthroughs and I want more checkbox and click on Next. #8. After clicking on Next, you will come to the new page Your feed is ready for the world. #9. 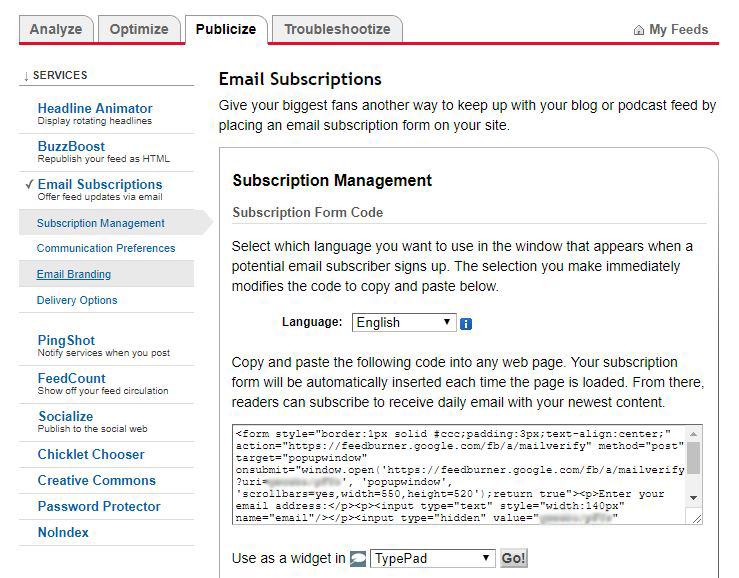 Click on publicize then click on email subscription and Activate it. #10. After clicking on Activate, it will give you an email subscription box code. So, simply copy the code. 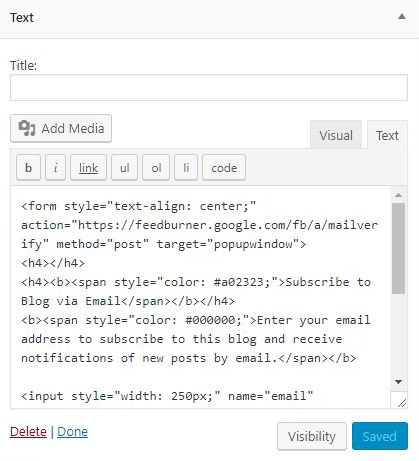 Create Email Subscription Box On WordPress Blog. #1. Open your WordPress Dashboard. #2. Now click on Widget under Appearance. #3. Scroll down and click on Text and add it to your sidebar or footer. #4. Now scroll up and click on the text under sidebar or footer where you add a Text widget. (I add in my Sidebar). #5. Here you can see two options. 1 Visual and 2. Text. So, click on the text and paste the code which you have been copied from Feedburner. #6. Now click on Save. After setting up FeedBurner to your WordPress blog, your visitors increases. And these visitors become your permanent visitors. As I told you that FeedBurner is a web feed management provider by Google. So, you can faith in FeedBurner with your closed eyes. If you want to increase your visitors then always concentrate on writing the meaningful article. If the visitors like your idea or article then they will definitely subscribe to your blog. Hope you guys like this article and you have learned Something New. Please Do Like, Comment and Share my articles if you really appreciate my work and found this article informative.